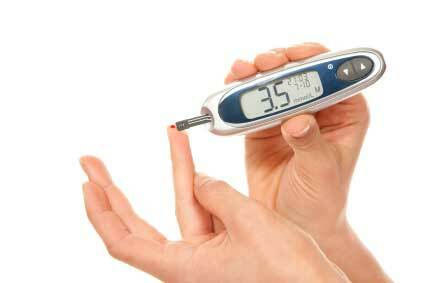 The physical condition in which you have high or too high blood glucose is known as Diabetes. Body uses this glucose for energy but having high level of glucose in body starts creating problem. If you are diagnosed for diabetes proper care is necessary to feel better. Proper care can reduce risk of many problems related to vital organs such as Kidneys, eyes, nerves, feet & legs and teeth. You’ll also lower your risk for a heart attack or a stroke. If you want to take care of your diabetes then be physically active, follow a healthy meal plan and take medicines, if doctor has prescribed any. Many researches have shown that physical activities can lower blood glucose and blood pressure. Further, physical activities help in lowering bad cholesterol and raising good cholesterol. Body’s ability to use insulin is extremely important in diabetes and that gets improved by physical activities. Regular physical activities keep heart and bone strong and reduce risk for heart disease to an extent. You also find these activities helpful in weight loss and body fat loss. So, if you ensure physically active lifestyle you tend to get benefit in diabetes and if you are non-diabetic physically active lifestyle acts as preventive measure for you.